After victory at the Battle of St Alban’s, Plantagenet and the Yorkists ride to London to claim the throne. 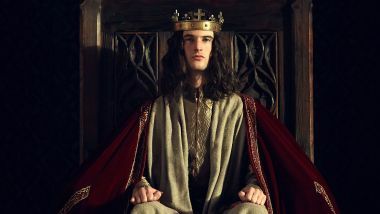 Henry VI negotiates with them to keep the Crown for his lifetime but it will revert to the House of York on his death, so disinheriting his and Margaret’s son Prince Edward. 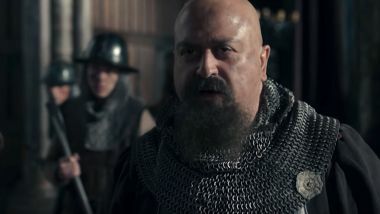 Margaret is outraged, disowns Henry and with her Lancastrian allies attacks Plantagenet at his house, slaughtering the Duke and his youngest son Edmund. The remaining sons, Edward, George and Richard, escape and swear to avenge the destruction of their family. The Yorkists are again victorious at the Battle of Towton and Plantagenet’s eldest son is crowned Edward IV. 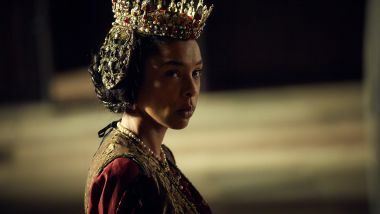 Henry VI is imprisoned in the Tower whilst Margaret escapes to France with their son Prince Edward. Warwick travels to France to find the King a bride but receives word that Edward is already betrothed to Elizabeth Woodville. Humiliated and enraged, Warwick switches allegiance to the House of Lancaster. 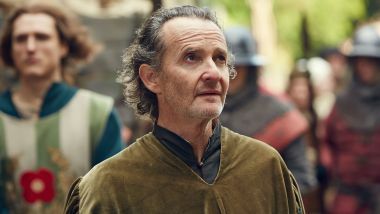 Together with Margaret and the King Louis of France, he vows to place Henry back on the throne and Warwick’s daughter Anne is betrothed to Prince Edward to cement the alliance. 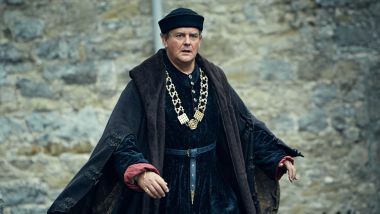 Edward IV’s brother George joins Warwick’s forces after failing to advance at Edward’s Court but wracked by guilt, returns to the Yorkist cause moments before the Battle of Tewkesbury. The Lancastrians are defeated and Warwick is killed. In the aftermath of the battle Richard slays Prince Edward in front of a distraught Margaret. Back in London, Richard murders the former King Henry in his cell. 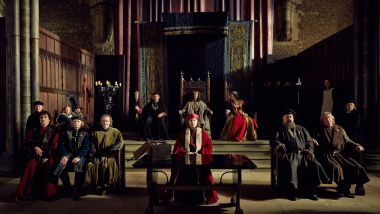 With the Yorkists secure on the throne, the Court congregates for the christening of Edward IV and Elizabeth’s newborn son. 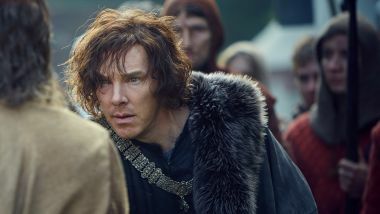 Plantagenet is played by Adrian Dunbar, Margaret by Sophie Okonedo, Edward by Geoffrey Streatfeild, George by Sam Troughton, Richard by Benedict Cumberbatch, Henry VI by Tom Sturridge, Queen Elizabeth by Keeley Hawes, Warwick by Stanley Townsend, Louis of France by Andrew Scott and Anne by Phoebe Fox. 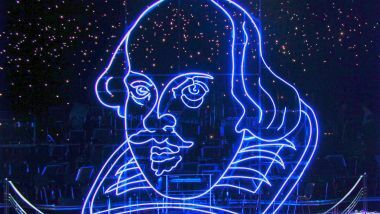 Henry IV, Part 2 premieres Sunday, December 18, 2016, 9 p.m. on PBS (check local listings).